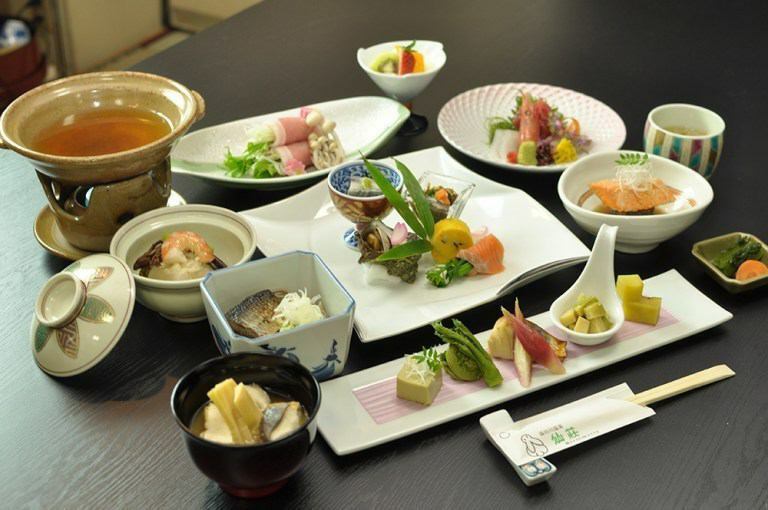 Dewa Sanzan Mountains Shonai Heiya, which emerges in Dewa Sanzan Mountains, is blessed with abundant rich ingredients. Please enjoy the creative cuisine of seafood, Yamanoyuki, which made use of the seasonal ingredients with the color of Senso Yudagawa. ·1 person, ¥ 10,000 (tax excluded) plan dish. 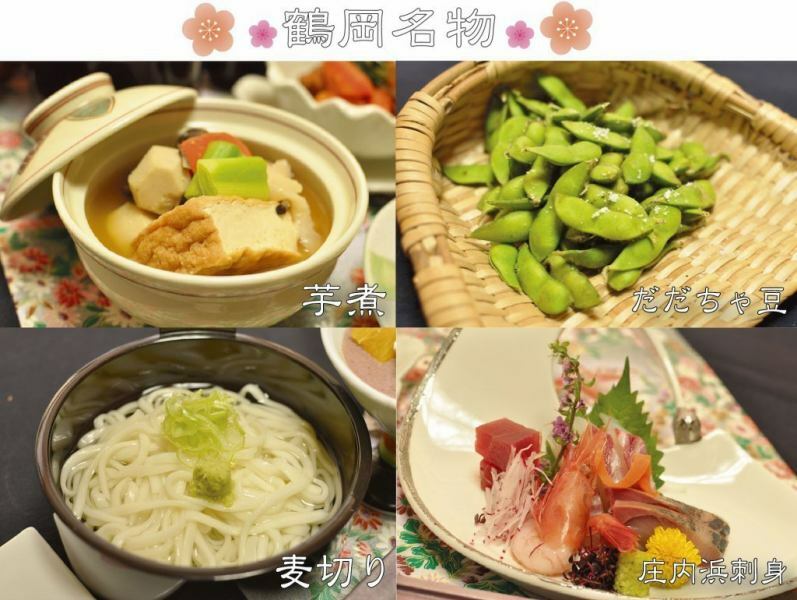 ·One person, ¥ 12,000 (tax excluded) plan dish. 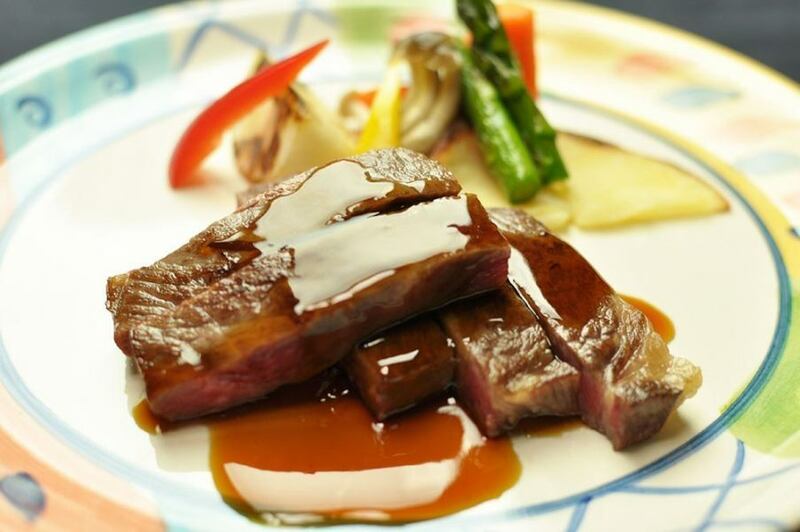 ·1 person, ¥ 15,000 (excluding tax) plan dish. ※The content varies depending on the season and the purchase of the day. ※You can add one item menu according to your request. 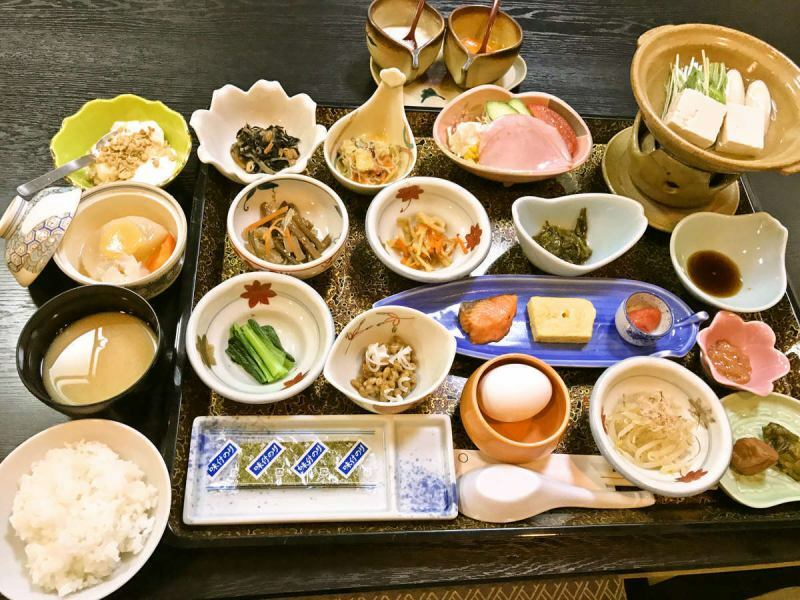 Please enjoy the luxurious beginning of the day with the taste of the season of Shonai. 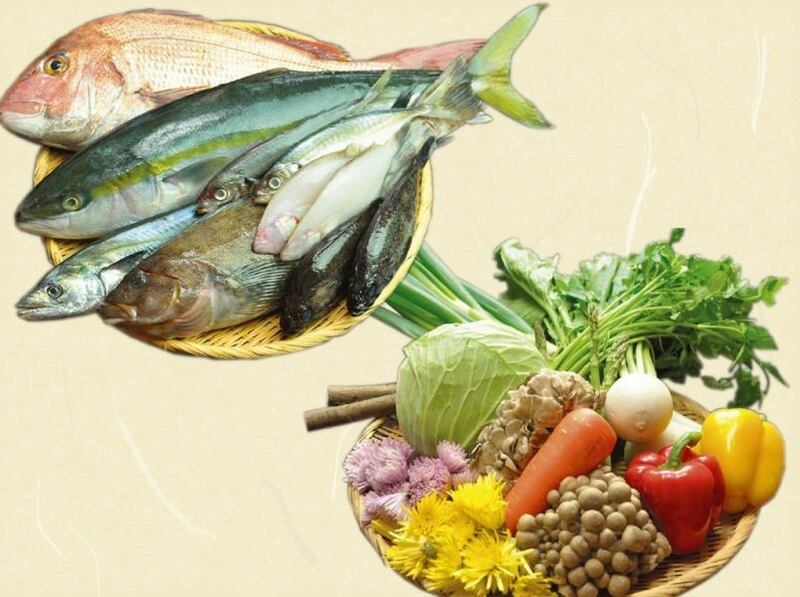 We use fresh ingredients and we will prepare culinary delights that will be delightful to everyone. Enjoy a variety of regional cuisine for each season, certified as a UNESCO food and creativity creation city.